Odyssey Editing offers professional copyediting for businesses, organizations, and individuals. I will enhance your message by ensuring that your communications are clear, concise, correct, and consistent. 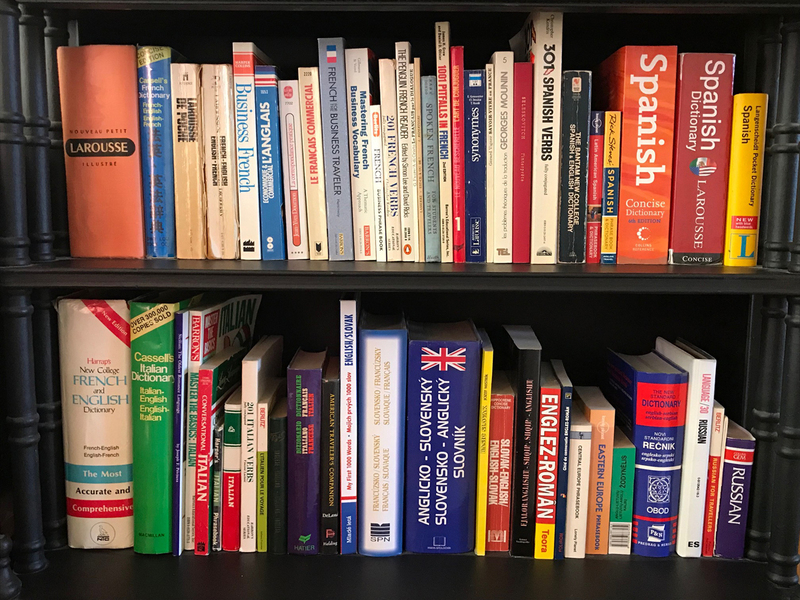 I have experience copyediting in the business, non-profit, and academic worlds, and my particular interest is in materials that have an international focus. 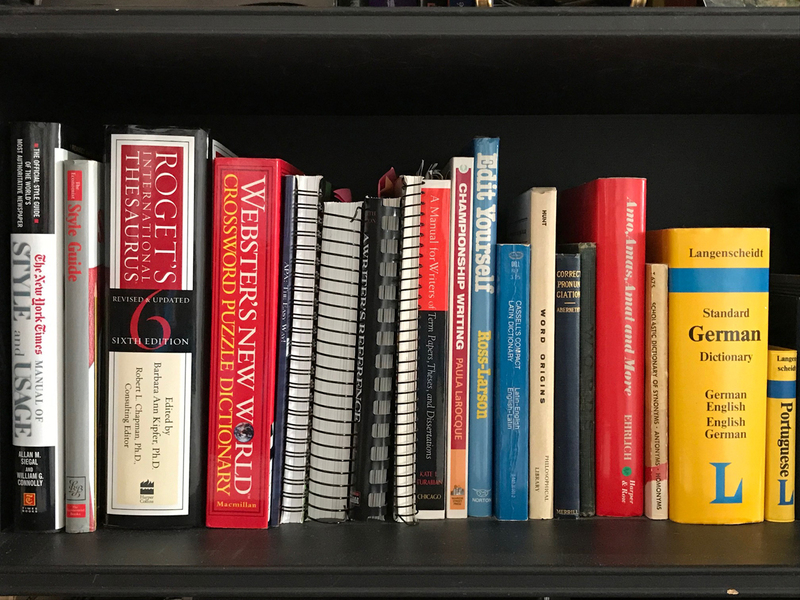 An excellent editor has an eclectic background—see the About page for details on my experiences. Why Do You Need A Copyeditor? Everyone needs an editor! 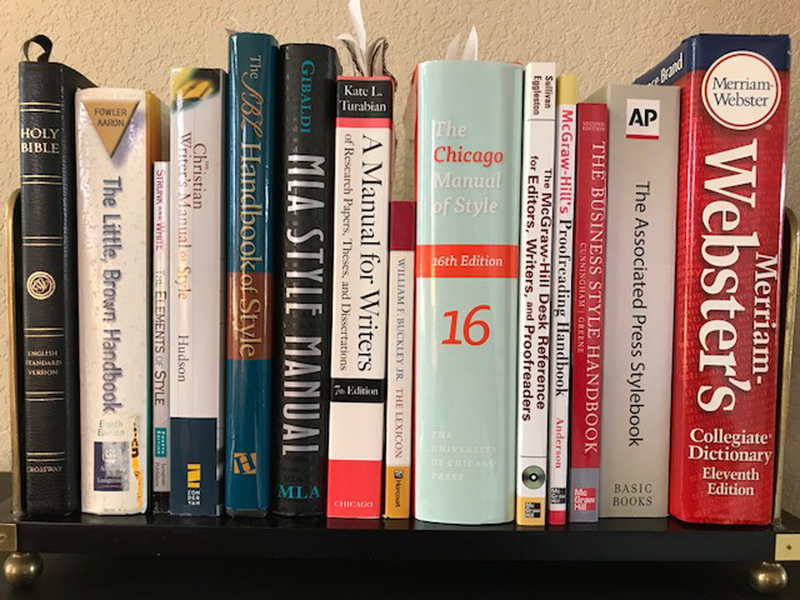 When you work hard to develop your content, it’s challenging to think through every aspect of your writing—grammar, spelling, punctuation, style, tenor, and consistency. You want your business or message to command attention, but you don’t want sloppy errors or muddy writing to embarrass you and leave a blemish on your reputation! Your communications reflect who you are; I want that reflection to shine. You may have an onsite communications department, but sometimes tight deadlines don’t allow you to focus on detailed copyediting. Having a non-partisan “eye” on your writing is essential. I am efficient, organized, and conscientious, and I will deliver punctual and professional services.